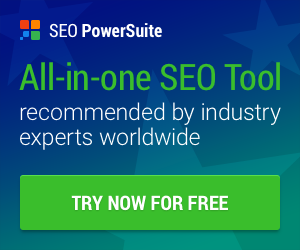 Sure, you can promote your website by using proper SEO techniques, direct mail marketing, and word-of-mouth advertising, you can boost chances of success through paid advertising on various social media platforms such as Facebook and Instagram. 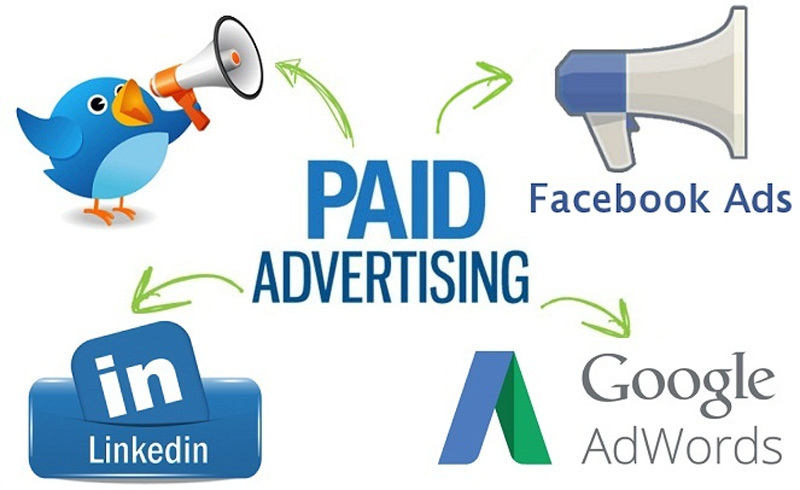 With paid ads, you set the budget and you have a greater chance of reaching your target customer base. You want to have clear objectives about the goals for your ad campaign. 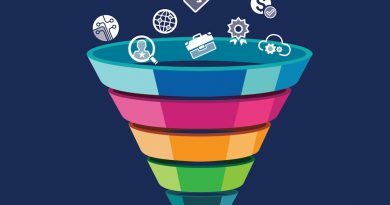 These objectives might include boosting traffic to your website, gaining more followers or attracting potential opportunities for partnerships for your business. 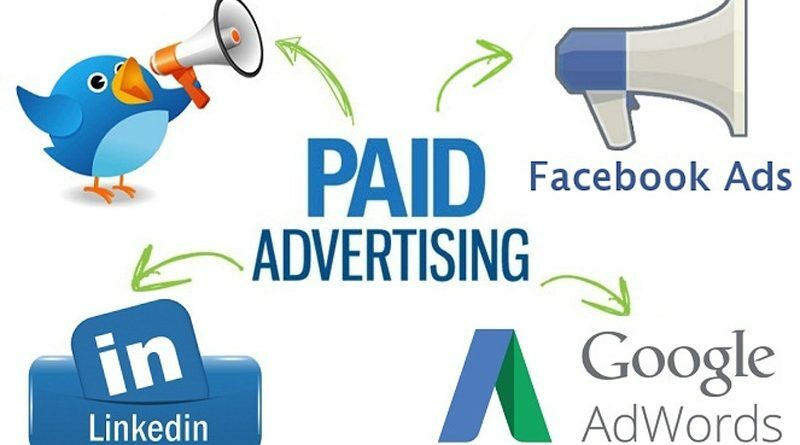 Here are some neat options for paid ad platforms that will drive traffic and sales to your website. LinkedIn is a more business-like social media platform, and it would work well for those seeking to promote their companies. With LinkedIn, you’re more likely to reach your target customer base because unlike all the other saturated social media platforms, this platform allows for more specific and better targeting. The drawback is that the costs for the ads are a bit more expensive than the other platforms. Facebook remains at the top when it comes to paid advertising on social media. You can customize your ads to suit specific characteristics of your target customer. These characteristics include age, gender, economic status, ethnicity, and certain interests. Another way to determine who you need to reach the most is by examining your previous customers and Facebook followers. If you have a business that would benefit from a more visual marketing strategy, then consider Pinterest ads. Depending on which types of products you sell, Pinterest ads can help you reach your business goals on a huge level. This is because many Pinterest users often save ads to certain boards to make purchases later. Some niches that might do well with Pinterest ads include fashion boutiques, kids’ toy stores, electronics outlets, and gourmet snacks. Twitter’s paid ad program is relatively new, but it can still be effective for small businesses. Millions of people use Twitter to locate new businesses to shop from, and you want to be effective when seeking to reach your target customer base. Always include a call-to-action in your ads, and an example of this would be stating that a certain offer lasts for a limited time. Include freebies in your ads periodically. And don’t forget to include relevant hashtags in your Twitter ads. Because YouTube is a video search engine rather than a regular social media platform, you can post your ads and reach a wide audience. To get started, you would sign up with Google AdWords since Google owns YouTube. After you set things up, your ads run on the site. You only pay when people watch the ads for at least 30 seconds or click on them. Snapchat is not as popular as Instagram or Twitter, but it is a neat tool for business marketing. Snapchat has a paid ad program called Geofilters and here is how it works. Geofilters are customized photos that would appear on various Snapchat pages. 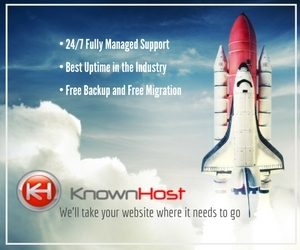 In conclusion, these paid ads options are helpful in boosting traffic to your business website. 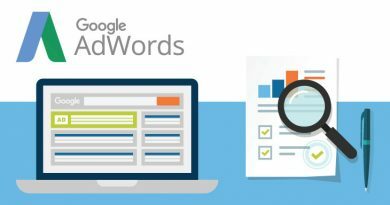 January 2, 2019 Reuben Comments Off on Is Adwords A Method of Generating Quick Sales?